Want to become a SPE Partner? Click here for details. 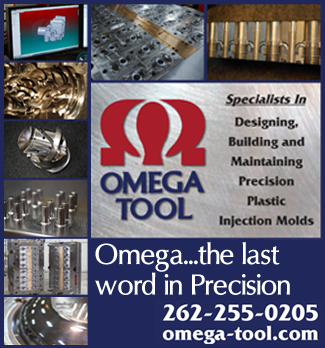 Specialists in designing and building the world’s highest quality plastic injection molds. 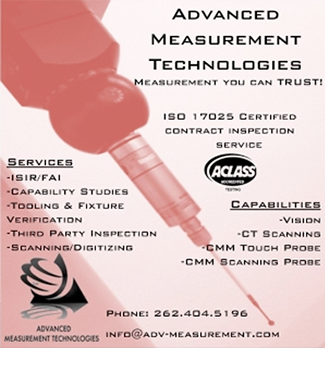 Advanced Measurement Technologies is a 17025 compliant contract measurement & inspection service. We specialize in Initial Sample Inspection [ISIR] reports and First Article Inspection [FAI] reports of vendor components. . 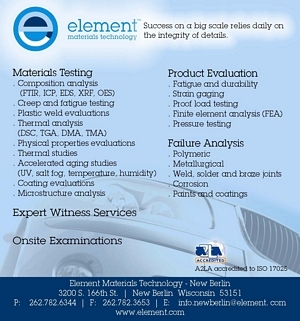 Through our network of laboratories with Engaged Experts specializing in materials testing and product qualification testing, Element delivers certainty to those industries where failure is simply not an option.